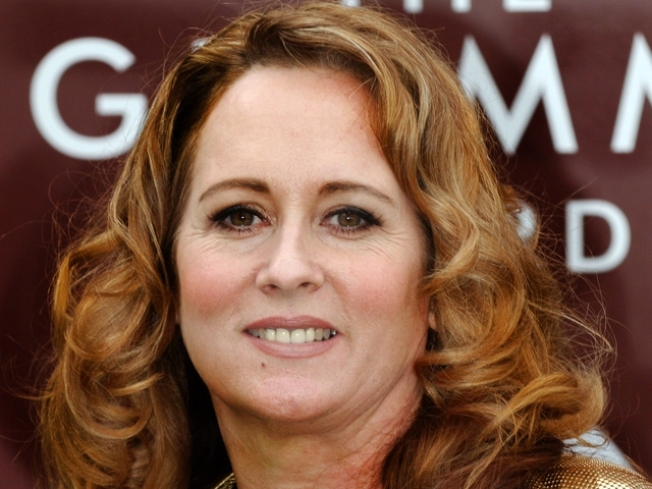 Celebrated singer and songwriter Teena Marie, a disciple of funk legend Rick James who was know as the “Ivory Queen of Soul," died Sunday at age of 54. Marie, remembered for chart toppers such as "Lovergirl," "Fire and Desire" and “I’m a Sucker for Your Love,” had incredible command over her voice, using her silky vocals across a range of styles, most notably R&B and funk. "I would always tell her that she was one of the greatest vocalists of our time," said Cathy Hughes, the founder of Radio One, a broadcast company catering to predominately urban listeners. "Teena was a black voice trapped in a white body." The cause of death is still unknown, but according to Marie’s publicist Lynn Jeter, she suffered a massive seizure a month ago. CNN reports that Marie was found dead by her daughter Sunday evening. She had reportedly died in her sleep, according to Marie’s manager Mike Gardner. Marie was born as Mary Christine Brockert in Santa Monica, Ca. She was first signed to the legendary Motown label back in 1979 at age 19, working with James, with whom she would have long, turbulent but musically magical relationship. The cover of her album, "Wild and Peaceful," did not feature her image. Motown apparently feared backlash by audiences if they found out the songstress with the dynamic voice was white. But Marie notched her first hit, "I'm A Sucker for Your Love," and was on her way to becoming one of R&B's most revered queens. During her tenure with Motown, the singer-songwriter and musician produced passionate love songs and funk jam songs like "Need Your Lovin'," "Behind the Groove" and "Ooh La La La." Marie had toured in recent years after overcoming an addiction to prescription drugs. Selected Reading: MSNBC, CNN, E!